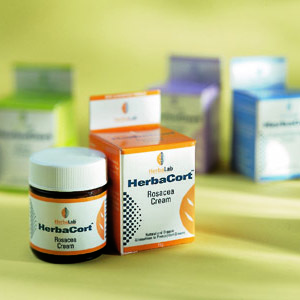 Identity and package design for a new herbal product. 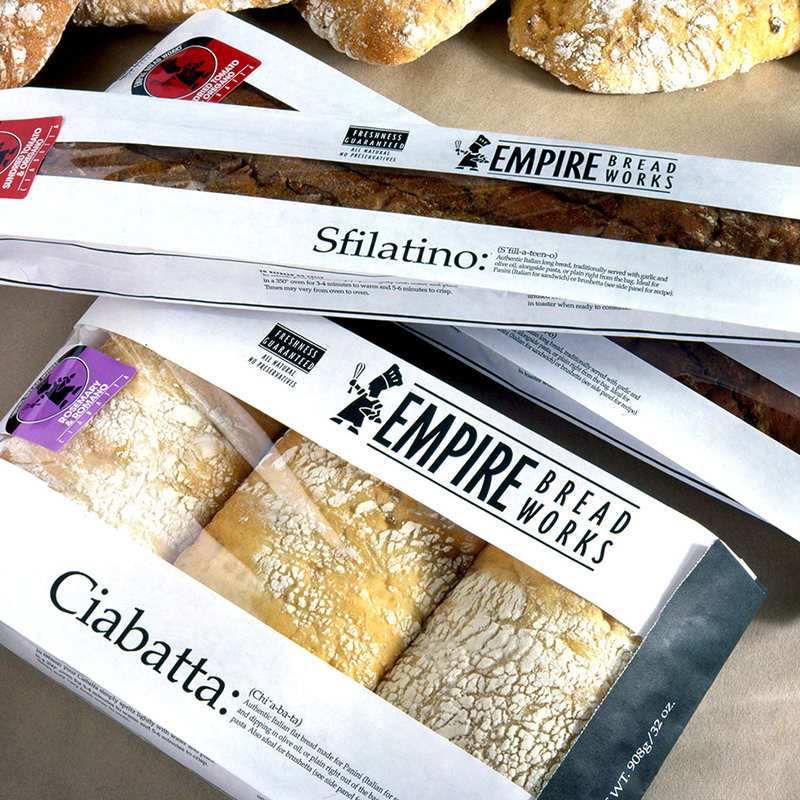 New package design created for a start-up bread company. In-store promotional backer card for LOVE vineyards. 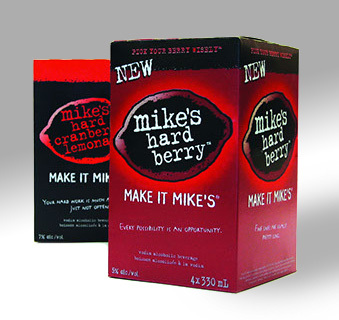 When Mike’s Hard Lemonade launched their new Hard Berry flavour we created a package that kept the integrity of the original while making an obvious statement that there was something new on the shelf. To achieve our client’s wishes we had to create this crazy flying machine in a painterly sky using Photoshop. 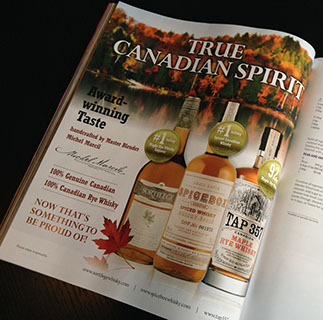 An ad for a trio of rye products offered by our client Mondia Wines & Spirits. 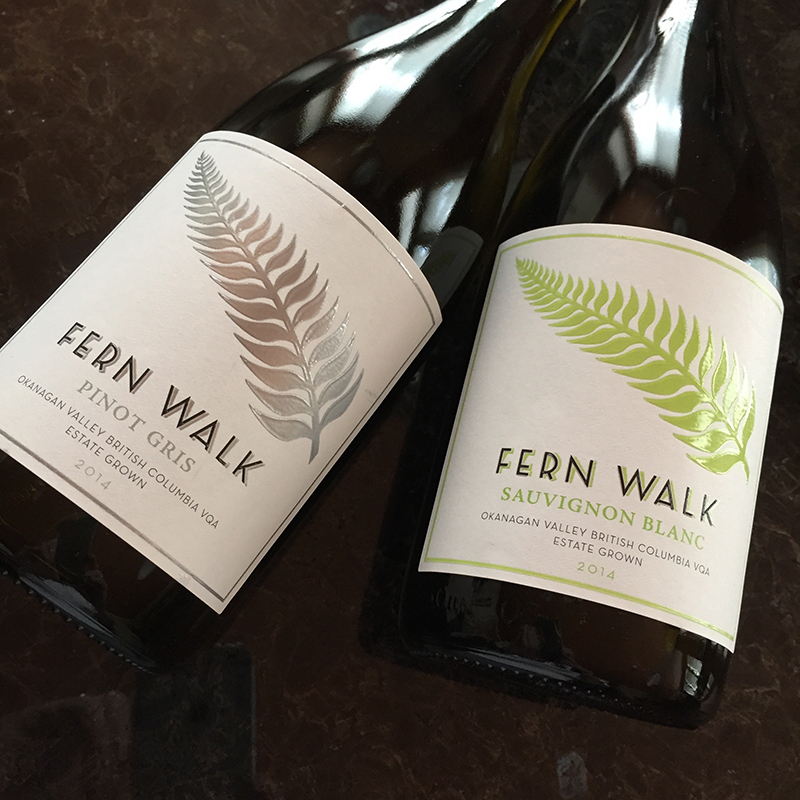 In-Store marketing for newly launched Fern Walk wines. 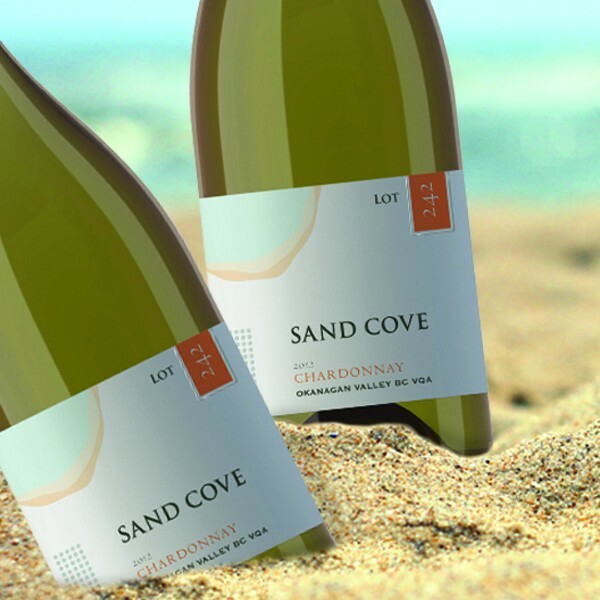 Concept developed for a new BC wine from the Okanagan. To increase their presence at trade shows we were asked to create a banner to showcase the look of House of Brussels new line of chocolates that would be their main focus of sales in the upcoming season. 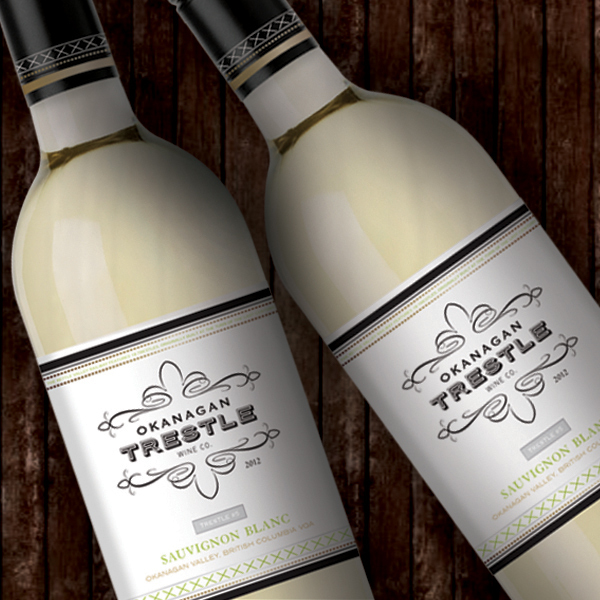 Wine label design for a new Private label brand. 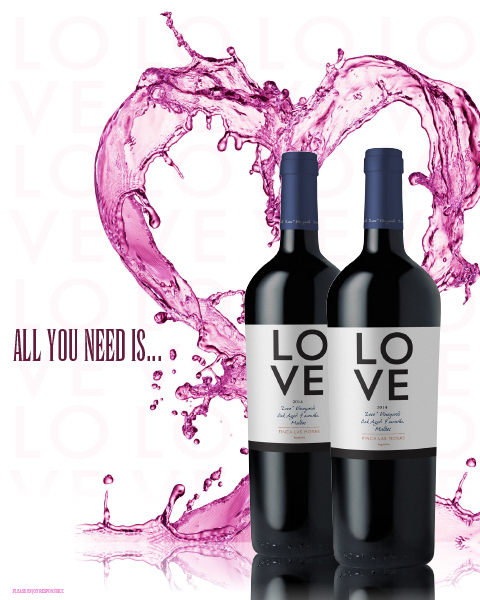 Our client came to us with a name and asked us to deliver a label that spoke to fresh and summery in order to reflect the name. 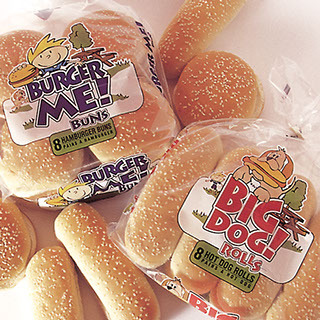 Canada Bread wanted us to create some fun packaging for the hot dog and hamburger season. Magazine ad for WireIE to promote their business for supplying broadband access to underserved communities. 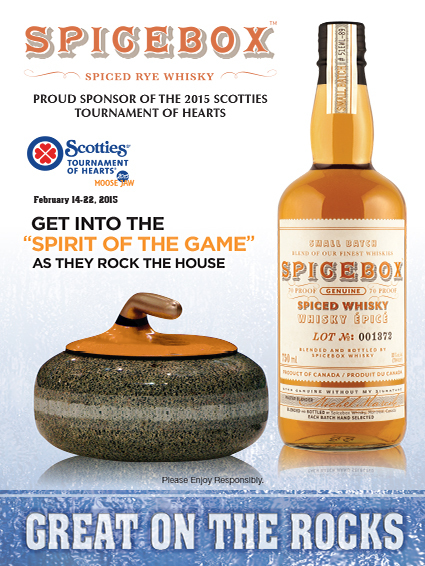 Sponsorship ad for Spicebox Rye Whisky created for TASTE magazine. A tongue in cheek print that incorporates wood type, linocut and some online vernacular. 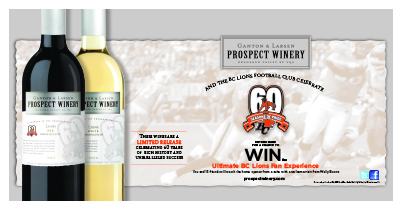 Prospect Winery asked us to create a BC Lions football team sponsorship backer card for local in-store display. 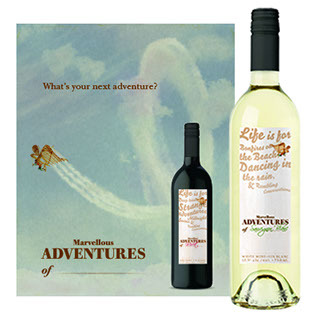 A concept sketch illustration for a wine label that went another direction. 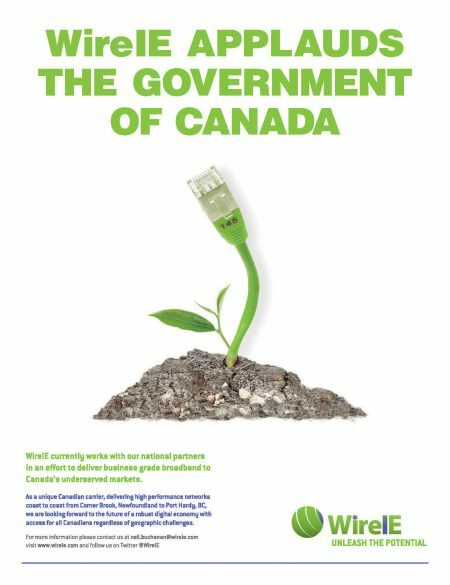 We still like the illustration though. 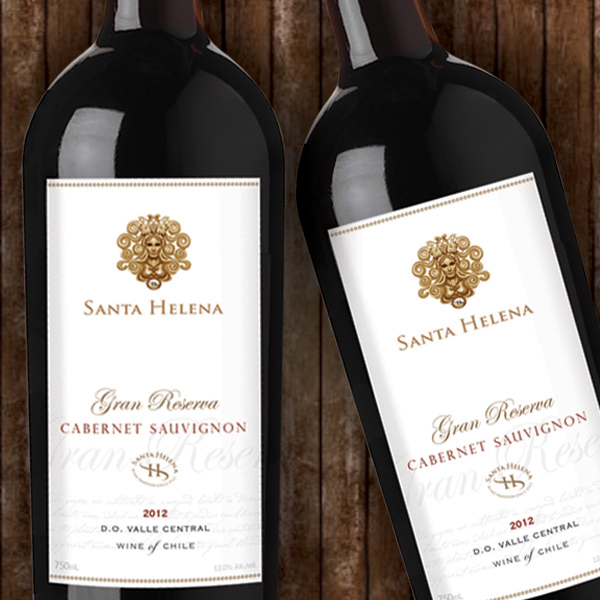 Label design for Santa Helena Winery’s Gran Reserva. 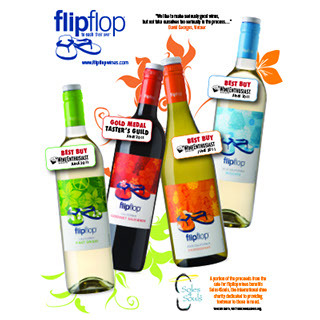 An ad for flip flop wines produced for TASTE magazine. Letterpress posters make a great gift for a new mother. 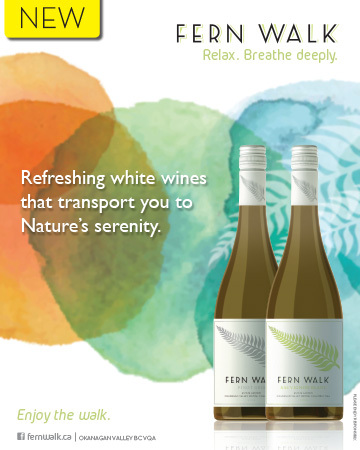 Our latest label design for Fern Walk wine. 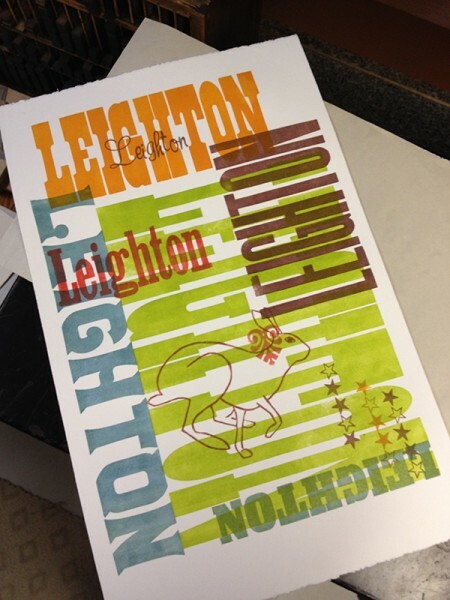 Number 52 is a creative design studio that has been around for over 20 years and we've covered a lot of ground. 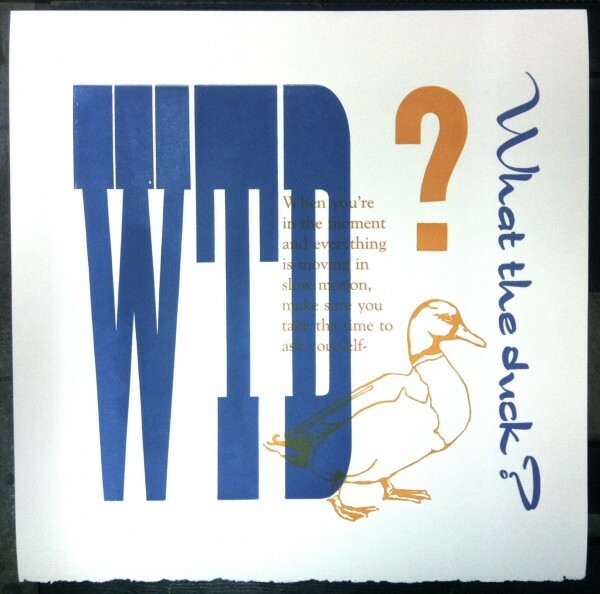 We've done everything from branding and identities for large corporations to package design and print marketing. If you're in need of design services we'd be happy to hear from you. Drop us a line and let's talk about your next project.